8:55 Traditional & 11:00 Contemporary & Live Stream! 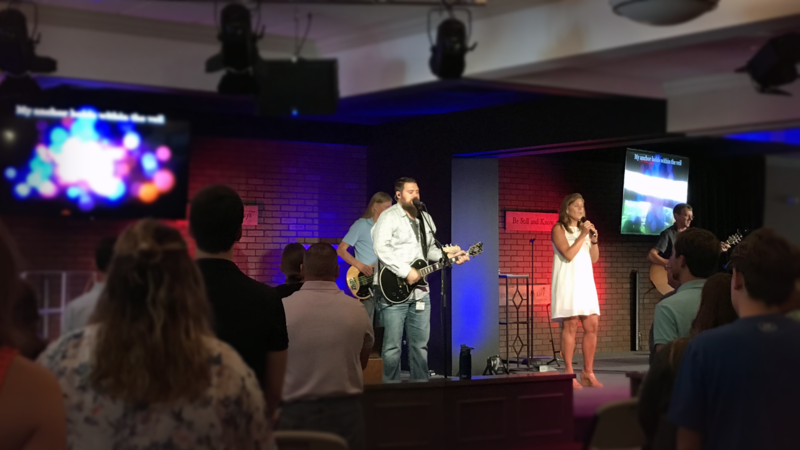 The Worship Band leads worship for the Contemporary service at Park Avenue. Our contemporary worship is focused on centering our hearts and mind on God as we prepare to receive the message from our Pastor. 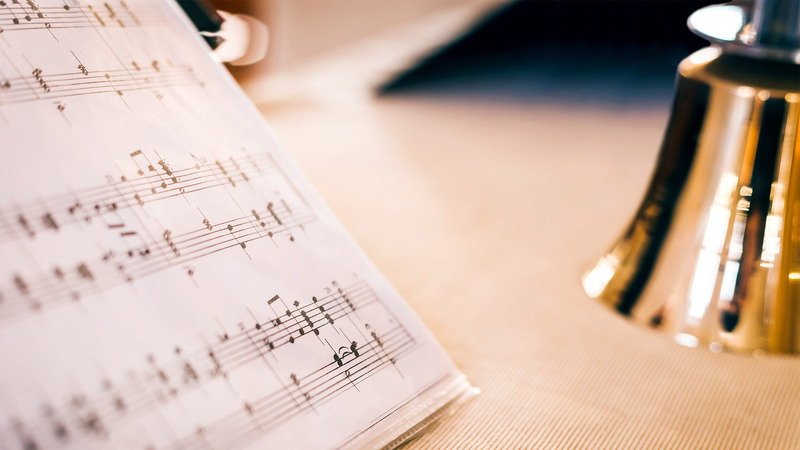 Our contemporary band utilizes both contemporary Christian songs and traditional hymns to proclaim God’s sovereignty, Jesus’ sacrifice and saving grace, and the power of the Holy Spirit in the believer’s life. The Chancel Choir provides worship for the Traditional services at Park Avenue. The Choir performes a variety of musical styles from classical, traditional, spirituals and contemporary. A strong emphasis is placed on community and fellowship through prayer as well as through music. 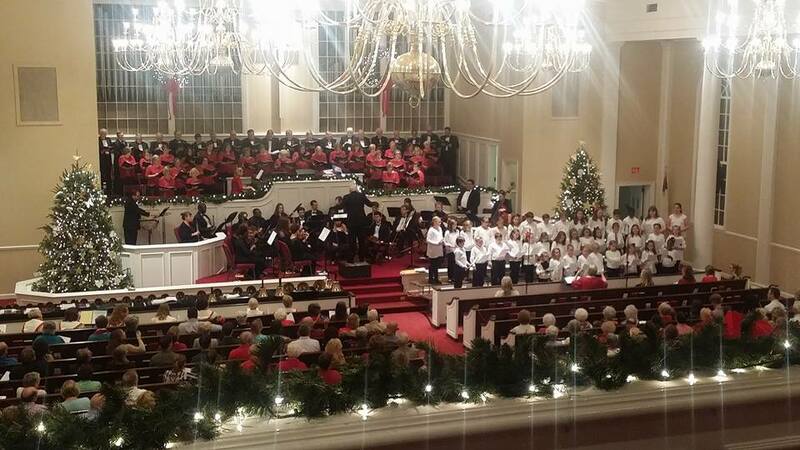 In addition, the Chancel Choir forms the nucleus of the annual Christmas concerts, Easter pageant, and The Promise. Please contact Kathy Wright at 229-242-3562 for more information. 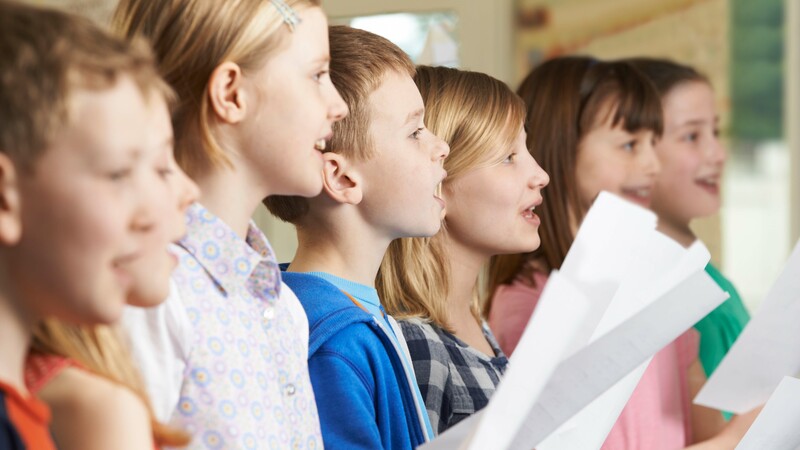 Our childrenâ€™s choral music program is held in conjunction with the Childrenâ€™s Education ministry of Park Avenue entitled K-Kids which is held from 3:30-5:30pm on Wednesdays. It begins with 4-year-olds, where an emphasis is placed on fun. Proper vocal technique, basic musicianship, and Biblical truths are also part of the curriculum. 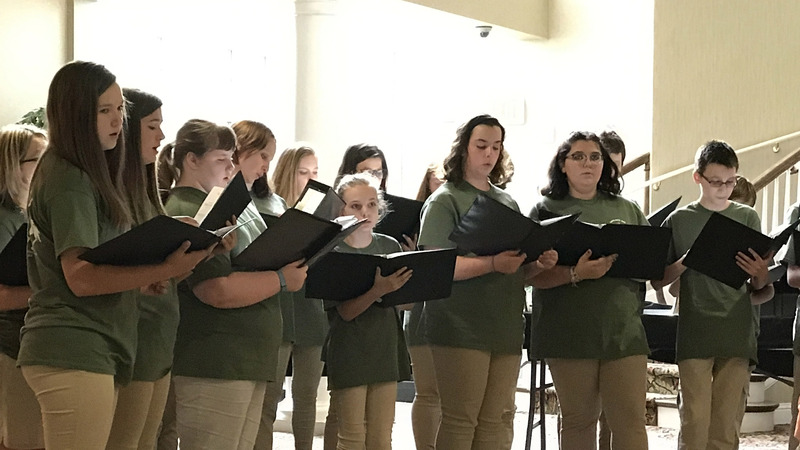 The Youth Choir (6th – 12th Grade) rehearses each Sunday afternoon at 4:30pm in conjunction with the Park Avenue Youth Ministry. This fellowship includes choir at 4:30-5:30pm, snack supper at 5:30pm followed by CATALYST from 6:00-7:30pm. They perform a variety of musical styles and sing for worship on a scheduled basis, present a special Christmas concert, participate in the churchâ€™s annual Easter Pageant, The Promise, and take a choir tour in late May/early June each year. Performing on a five-octave set of Schulmerich bells and a five-octave set of Malmark handchimes, these ensembles play for worship approximately once a month. The Promise is Park Avenueâ€™s annual Easter Musical Drama. Hundreds of people are involved in this huge musical presentation offered each spring as a gift to our community. Through this dramatic production, we are able to share the life, death and resurrection of Jesus Christ in great detail. With our first presentation beginning in 1987, The Promise has been a community staple in Valdosta for over 30 years! Click here for more information on The Promise. If you would like to be a part of The Promise, please contact Kathy Wright at 229-242-3562.